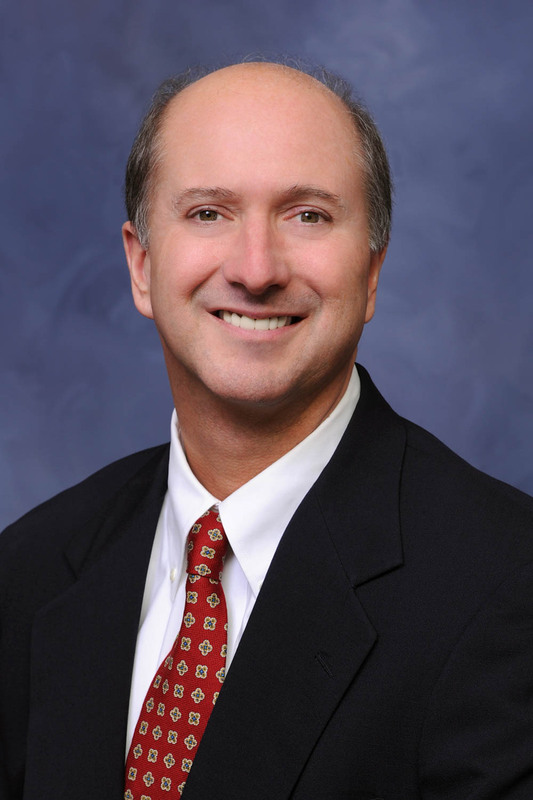 With 34 years of experience, Rick Baribeau has become one of the premier brokers in the Greater Brunswick area, and a consistent leader with a reputation for tenaciously protecting his client’s interests. A lifelong Brunswick resident, and third generation real estate broker, Rick offers savvy negotiation skills, cutting edge marketing strategies and uncompromising integrity as the cornerstones for his service. Thanks to his exceptionally loyal clientele, personal referrals and repeat business form the foundation of Rick’s business. Recognized for outstanding listing and sales results as a member of the Re/Max Platinum Club and the Re/Max International Hall Of Fame. Please call Rick anytime without obligation. He is ready to go to work for you today.